Online credit card fraud rose by a staggering 76 per cent last year, and cybersecurity experts are urging Australians to take simple measures to protect their money. Look for “https” not “http” when online: If you’re using your credit card details online, look for “https://” at the beginning of the website address instead of the previously prevalent “http://”. The added “S” means extra security. Review your statements. Go through your statements carefully, and if you spot a suspicious transaction, report it immediately. Don’t sign blank receipts. Some hotels still require their guests to sign blank receipts when they check in. Never do this, and ask the person you’re dealing with to enter an amount instead. When you check out, make sure the receipt is ripped up or shredded. Don’t provide details via email. Never provide your credit card or bank account details via email. No reputable seller deals this way, and remember that emails aren’t very secure. Check your credit. Obtain a credit report to verify that your details have not been used to open any fraudulent accounts. The social media behemoth is expected on Wednesday (Tuesday US time) to notify the 87 million users worldwide whose data may have been unknowingly and “improperly” shared with the British political consulting agency. Facebook users will receive one of two notifications at the top of their newsfeed. 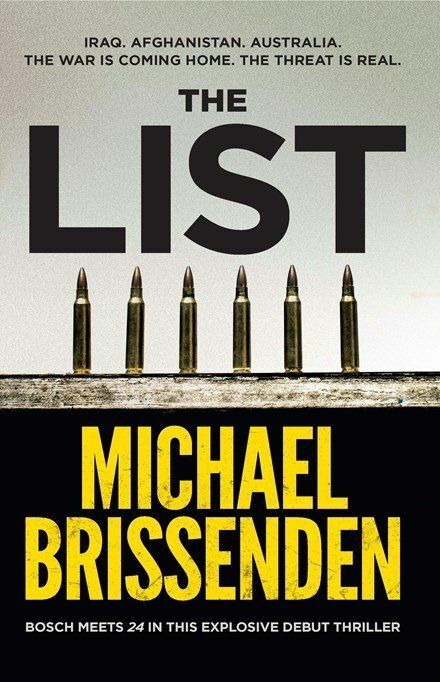 For all the book lovers of topical national security and military thrillers, The List is my recommendation as a MUST READ. It was a Christmas present from my family. I found it enthralling and couldn’t put it down until I had read it to the end – all in one day. The story takes you from the brutal battlegrounds of Afghanistan to the western Sydney suburbs and the halls of power in Canberra/ It is a page turning thriller where justice, revenge and the War on Terror collide. The RAR Association is concerned that the planned legislation seemingly threatens veterans’s privacy. We endorse DFWA’s media statement. Measures) Bill 2016 moved through the House of Representatives on Thursday 2 March 2017. It now goes to the Senate for consideration. The Bill seeks to overcome long-recognised deficiencies in DVA’s antiquated IT systems and improve its business processes. The Bill is designed to help reform DVA’s processes to simplify them, reduce claims processing times and improve the services provided by the Department to veterans and their families and we support this aim. However, the privacy issues concerning what is the “public interest” to enable the Secretary of DVA to release a veteran’s record has not undergone an independent Privacy Impact Assessment (PIA). 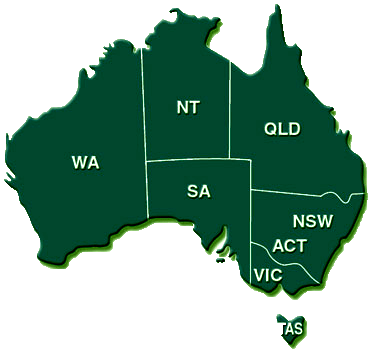 the Guidelines set by the Office of the Australian Information Commissioner. Once this is achieved, the veterans community and lawmakers will be able to review the independent PIA report with respect to veterans’ privacy and adjust the Bill as necessary to address our concerns. This should be done before the Bill is considered by the Senate. New research from ME Bank of 2000 Australian smartphone and tablet (mobile) users has revealed that nearly 50 per cent of people are failing to take simple measures to protect themselves.